Sri Lanka – The Comedy Of Asia! 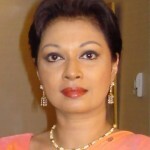 Once again, we see yet another version of a ‘Comedy of Errors’ unfolding on the political stage of Sri Lanka. Over the years, this stage has seen many a comic performance, enacted by comedians of all hues, but the current scene takes the cake. Its title ‘Good Governance’ aka ‘Yahapalana’ is a joke in itself, and seemed fanciful, right from the start. In a country where daylight robbers, drug lords, rapists, child molester, murders et al call the shots, and are seemingly above the law, with many masquerading as politicians, how on earth can there be Good Governance? Civil society, the clergy, the media and a handful of honest citizens are shouting themselves hoarse, calling to rid the stage of these political dregs. This is indeed long overdue, but given the quality of politicians we are left to choose from, and with ‘Messrs. Honest/Clean Citizen’ in society refusing to get their hands dirty in the stinking mire of politics, what are we left with? We have a former President; a onetime hero but today perceived as a villain by many, who cooked his goose on 8th January 2015, and now, hell bent on burning it to cinders, with a comeback on to the political stage. Honestly, has this man no self-respect? And from what appears on the surface, the incumbent is spinning around at a dizzying speed, undecided if he’s to grant nominations to his bête noire Mahinda Rajapaksa or not. If this alleged villain Mahinda Rajapaksa, is guilty of all what he has been accused of; corruption, abuse of power, attacks on the media, human rights violations, plunder and waste of public wealth, election malpractices etc., then why bring him back to the political stage? Is it in the best interest of the country, and good governance? Some will argue, let him return and let the voter decide. But at what cost to the rest of us, and the country as a whole? There are many myopic nitwits out there, who are still awestruck by ‘nice roads, pavements, parks, buildings etc.’, and believe they were built with the private funds of the Rajapaksas. Fortunately these are but a tiny, insignificant minority, confined mainly to the cocktail circuit, comprising the local version of the Joneses in Colombo, who believe it’s beneath their dignity, to stand in a queue, rubbing shoulders with the common man, to cast their vote. So, they don’t vote! And then there are those, still on reverse gear, waving the flag, “He won the war”! Hasn’t “He” been appreciated and thanked enough for that? This saga of, to give or not to give nominations to Mahinda Rajapaksa, is now turning into a joke. It’s making many people dizzy and utterly confused, not knowing where they stand with this man Maithripla Sirisena, who they voted for. As the first citizen of this country, it is high time he got his priorities right, and took a decision once and for all: country first, and not his party first. He cannot eat the cake and have it too. 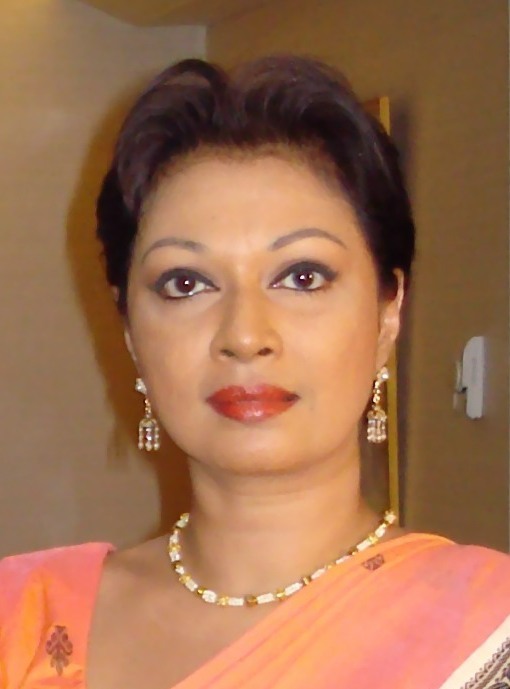 We have had enough of a daily dose of speculative and conflicting news reports stating “reportedly Mahinda Rajapaksa has been granted/denied nominations………” President Sirisena has so far, failed to make his stand on this matter clear to the public, and is thus being regarded as “spineless”. From what appears to be, President Sirisena has a master card, tucked up his pristine white sleeve, and couldn’t care less, about the names he’s being called, nor what he’s being accused of. 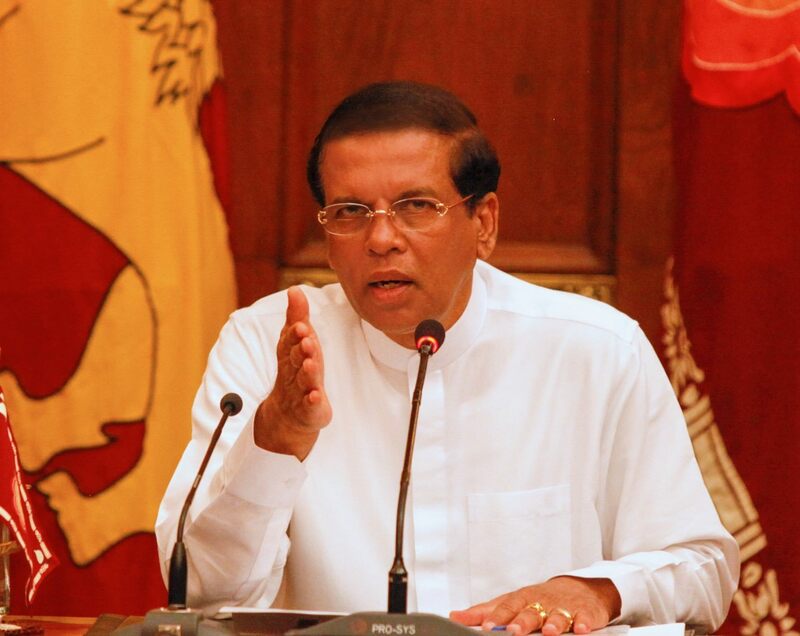 There is also the possibility that President Sirisena might be looking at the bigger picture; to bury Rajapaksa politically once and for all. This indeed would be a national service. But how he plans to do it, only time will tell! After all, this is the meek and mild looking man, who shared a meal of hoppers with his arch rival, and pulled the rug under his feet the next day. He appears to be one of those players, who just when you think it’s all over, pulls a rabbit out of the hat. This is definitely a fox in sheep’s clothing! All those alleged corrupt deals under the Rajapaksa government that were bandied around so freely, in the not too distant past, and then quickly tucked away perhaps for ‘future use’, seem to have been only a mere tool, to whet the wrath of the people. After all, though the system may require the corrupt to be proven guilty before a court of law, once the seed of doubt and suspicion has been sown in the minds of the people, they become their own Judge and Jury. And by the time the wheels of Justice start rolling, the guilty will by then, be pushing daisies. Hence, in all probability, what we are seeing now, is major political psyops at play. To the detached, these are indeed interesting times!